MSPs from across the parties have welcomed the announcement of a major new project that is set to transform the credit union sector over the next two years. 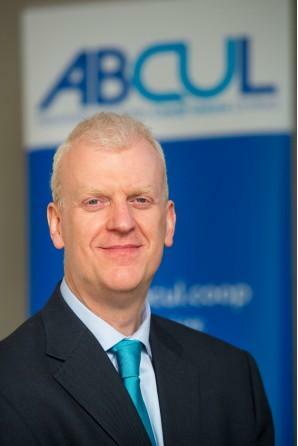 The ambitious Credit Union Expansion Project is being managed by the Association of British Credit Unions Ltd (ABCUL) and aims to attract up to a million more people across Scotland, England and Wales into credit union membership. The UK Government – with cross-party support – has agreed to invest up to £38 million in the sector, which could ultimately save consumers almost £1 billion in loan interest repayments. MSPs debated a Motion on Wednesday (19 June) tabled by John Wilson MSP (SNP, Central Scotland) which welcomes this exciting new project and “considers that the project will be of significant benefit to credit unions in Scotland by helping them to upgrade their systems”. The Motion was supported by more than 40 MSPs from across the four main parties. In Scotland, just over 100 credit unions already serve over 280,000 people who are saving more than £210 million and borrowing £180 million, and Scottish credit union membership has grown by 47% over the last five years. 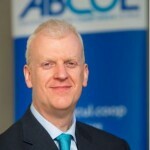 ABCUL Chief Executive Mark Lyonette (pictured) said: “We will be supporting credit unions to offer a much wider range of great value products to many more members from a broad range of income groups. “Consumers will soon be able to benefit from the latest online technology to sign up to credit union services such as current accounts, budgeting products and Cash ISAs. A centralised hub will automate the delivery of products so that members can also access credit union services through secure connections to other networks. The first wave of 31 credit unions to join up has now been announced and includes many larger and fast growing credit unions. Two Scottish credit unions are in the first phase of the project, with more due to join in the next stages later this year. Credit unions are expected to serve an extra one million members across Britain within five years. 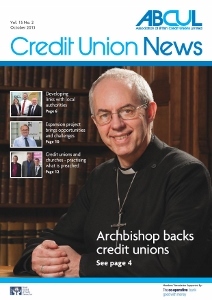 This entry was posted in Association of British Credit Unions, News on June 19, 2013 by Ethos public relations news.